Every year has two days that can be particularly scary to your canine friend, the 4th of July and New Year’s Eve. Fireworks with explosive sounds and sights cause many pets to run away in fright. 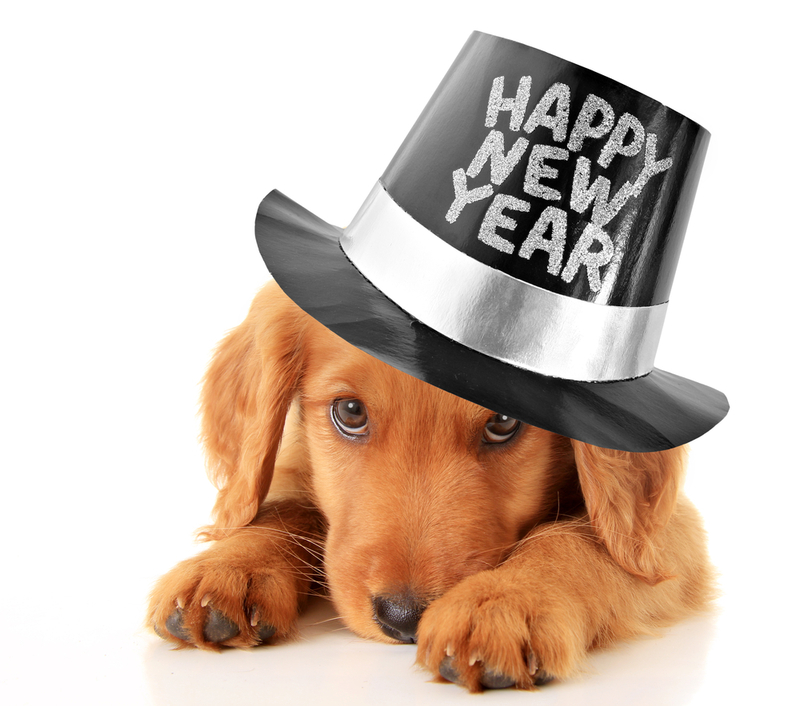 This article offers some practical tips to keep your dog safe – whether you’re home during New Year’s Eve or not. 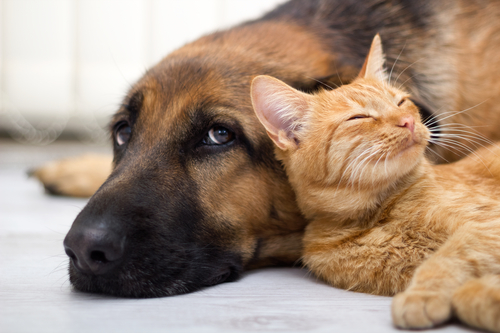 Cats vs Dogs: Which pet is best for you? It’s an argument that defies reason and sets boundaries between friends and family alike. Which animal is better, cats or dogs? While most seem to have a quick answer without even having to consider the options, the debate is much more complex than we might realize. The real issue isn’t which animal is best, but instead, which animal suits you as a human seeking animal companionship. Let’s explore your options. 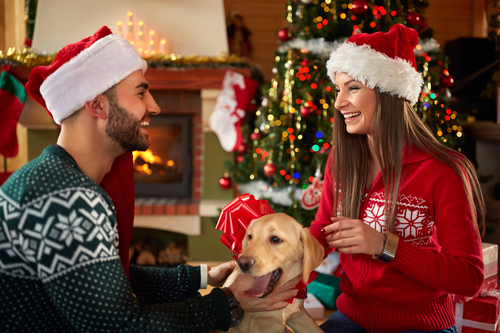 Pet for Christmas: Is It A Good Idea? There’s nothing quite as classic or positively Hallmark as gifting someone a puppy for Christmas. Everything from the giant bow around their neck to the squeals of excitement from your children belong in a made for TV movie, complete with the swelling orchestration in the background and the slowly closing vignette. However, real life is much messier and so are animals, so before you commit to fulfilling your families’ dreams of owning a pet iguana, make sure you are all ready for the responsibility. There is a terrible stereotype that cats don’t love their owners but are merely roommates that don’t pay rent. However, as any crazy cat lady will tell you, this is far from true. Cats have many ways of showing affection and love to you, you just have to know which signs to look for. If your cat is displaying any of the traits below, you are a well-loved human.